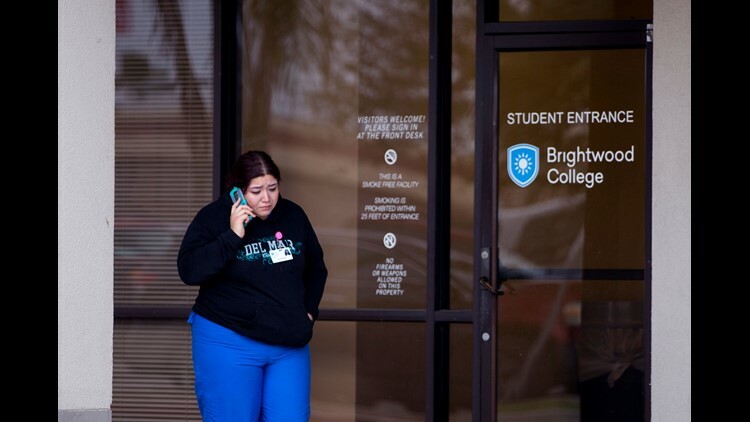 Alexis Gurrola, a dental assisting student at Brightwood College, said she was told Wednesday, December 5, 2018 that the college was closing. She said students and staff were told they would finish out the week, but that classes would not resume next week. 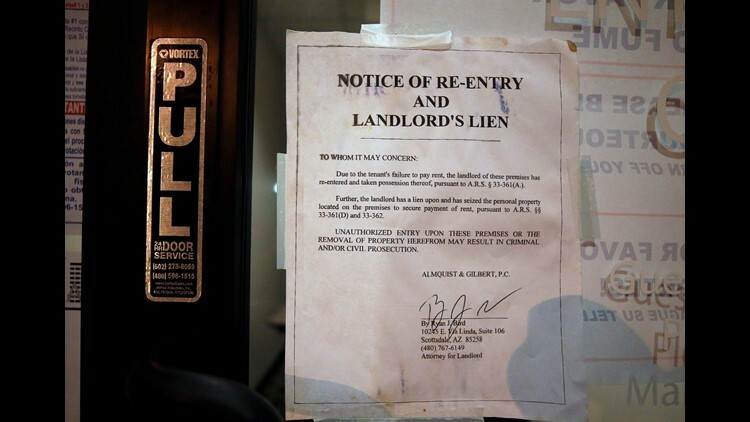 Due to the failure to pay rent the landlord changed the locks on the door preventing access to the Gila polling place in Chandler. 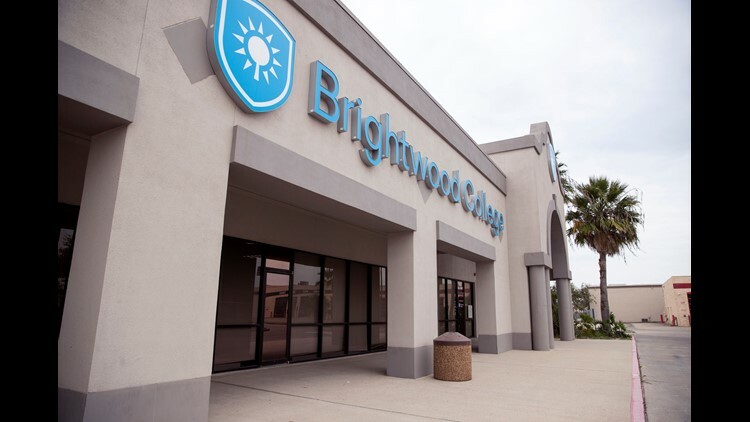 Students at Brightwood College were told Wednesday, December 5, 2018 that the college was closing. Students were told they would finish out the week, but that classes would not resume next week, according to dental assisting student Alexis Gurrola.